Mr. Clarkson has made Mesa, Arizona his home since 1978. He attended Arizona State University as a National Merit Scholar and Flinn Scholar. Mr. Clarkson received a B.A. in History as well as graduating "With Honors" from the Barrett Honors College. Having spent two years in Mexico on a religious mission, Mr. Clarkson is fluent in Spanish. 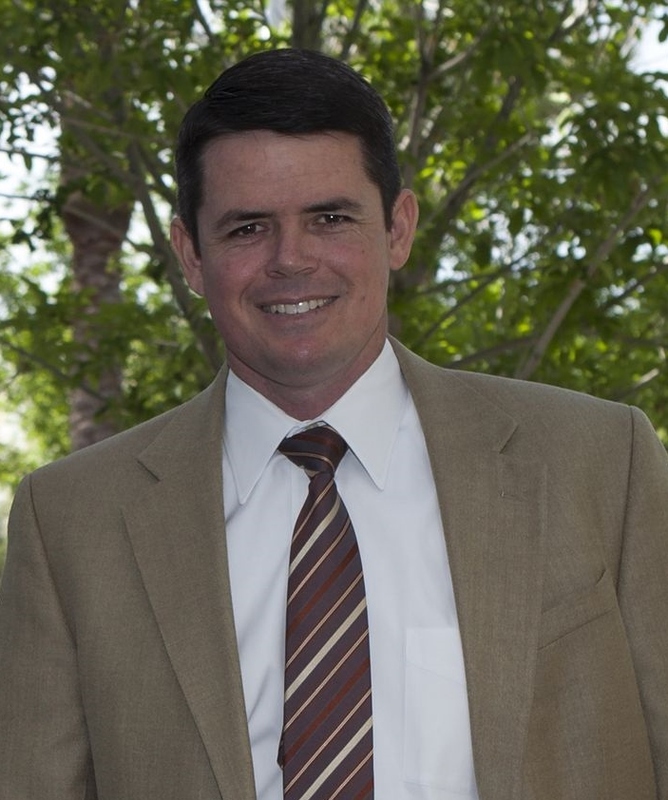 Mr. Clarkson attended Arizona State University's Sandra Day O'Connor College of Law from 1998 through 2001. While at law school, Mr. Clarkson excelled, receiving an "Honors" designation in writing and being chosen to serve as an Articles Editor for the Arizona State Law Journal. After graduating, Mr. Clarkson gained valuable experience at some of the best law firms in Arizona, including working as an associate at Kutak Rock LLP and Lewis and Roca LLP. In addition to his law practice, Mr. Clarkson is experienced in owning and managing various business entities, including real estate investment, construction, residential design, and medical supply. Mr. Clarkson believes in the strength of entrepreneurs and the value that businesses provide to the community. Mr. Clarkson began his own solo practice with the intent of providing legal counsel to business owners based on actual, real-world experience. Mr. Clarkson believes that effective legal counsel is not just an academic exercise but also an application of good common sense. His partnership in Anderson Banta Clarkson is another step in providing clients with full service legal representation while maintaining his hand-on approach to practicing law.